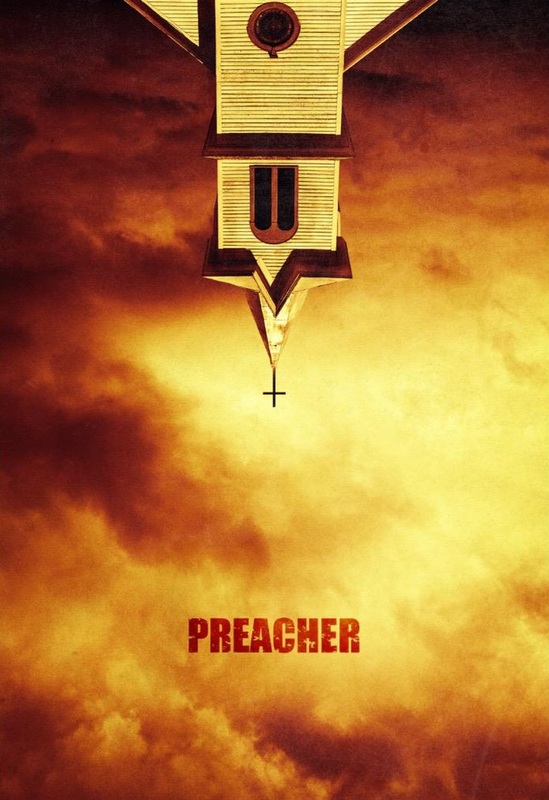 Preacher is an American television pilot developed by Evan Goldberg and Seth Rogen for AMC. On February 7, 2014, AMC gave the pilot order for Preacher. It is an adaptation of the comic book series created by Garth Ennis and Steve Dillon, and published by DC Comics' Vertigo imprint. The series revolves around Jesse Custer, a conflicted preacher in a small Texas town who merges with a powerful creature that has escaped from heaven. Along with his ex-gal, Tulip, and an Irish vampire named Cassidy, the three embark on a journey to literally find God. A Sony Pictures Television and AMC Studios co-production, “Preacher” will be produced by Evan Goldberg and Seth Rogen through their Point Grey banner, along with Neal Moritz’s Original Film. The pilot was written by Sam Catlin who will serve as the showrunner.